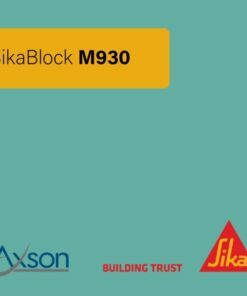 SikaBlock M930 is a mint green tooling board used for manufacture of foundry models and core boxes for test, trial and first prototypes. If you are interested in this product, please call 01284 630028 or email info@neillsmaterials.co.uk for further information. SikaBlock M945 is a green tooling board used for various modeling applications (proof cut of CNC milling software program, mock-ups, design or styling works). Also used for core support for large dimensions models (clay, epoxy/PU pastes or wet lay-up FRP). 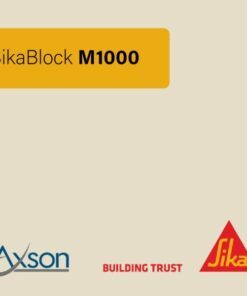 If you are interested in this product, please call 01284 630028 or email info@neillsmaterials.co.uk for further information. SikaBlock M960 is a blue tooling board used for manufacture of foundry models, match plates and core boxes, and the manufacture of various moulds and tools (eg. for metal sheet forming). 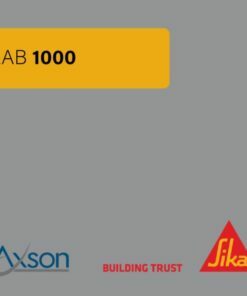 Also used for the manufacture of master models and mouldings for high quality demands. If you are interested in this product, please call 01284 630028 or email info@neillsmaterials.co.uk for further information. 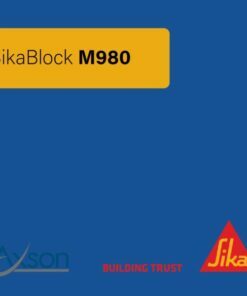 SikaBlock M980 is a blue tooling board used for manufacture of core boxes, foundry models and match plates in Coldbox Processing. Also used for manufacture of diverse moulds, tools and gauges. If you are interested in this product, please call 01284 630028 or email info@neillsmaterials.co.uk for further information.